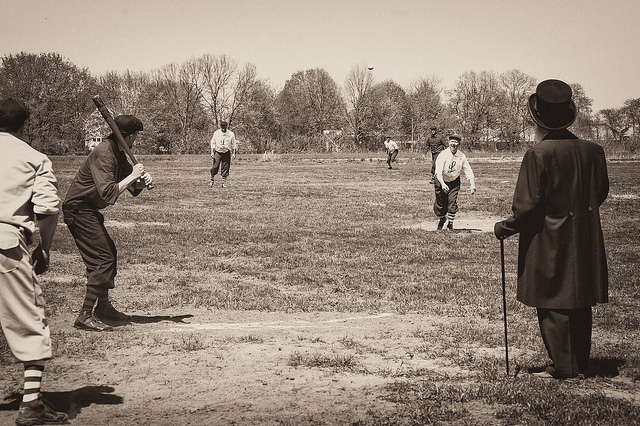 Major League Baseball is old. Very old. So old that it could feasibly be described as “olde,” if you were painting an artisanal sign and wanted that vintage feel. And as long as there have been baseball teams, there have been wunderkinder. Prodigies. The futures of the sport wrapped up in youthful packages that will eventually turn into more pages in the annals of baseball history. Over at Nate Silver’s self-styled data journalism website, FiveThirtyEight, which is underwritten by ESPN, one reporter has turned to the history books and the passage of time to take a look at who the best pairs of position players younger than 22 playing at the same time have been. Ever. Neil Paine, the author of the article, took each pair’s Wins Above Replacement (WAR) score and found the highest harmonic mean between the two. Why 22? Because it serves as an effective barometer of youth in a sport where players often start at 18, among other things. 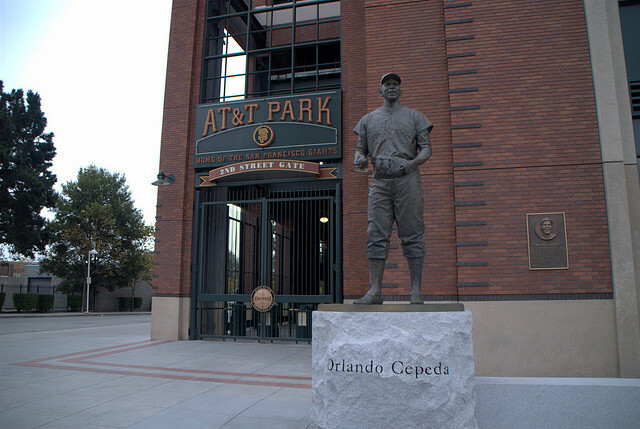 Orlando Cepeda, who was inducted into the MLB Hall of Fame in 1999, played for 16 seasons, winning Rookie of the Year in 1958 and a World Series in 1967. But in 1960, when he was 22, the first baseman, then with the Giants, paired with Vada Pinson, a center fielder for the Cincinnati Reds, to deliver a combined best-of season among position players. Pinson has not yet made the Hall of Fame, but he was a four-time All-Star and a Golden Glove winner in 1960. Fifty-two years into the future, Jason Heyward would also be winning a Golden Glove during the season that landed him on this list. He was a right fielder for the Atlanta Braves. As for his compatriot, Giancarlo Stanto, he was playing outfield for the Miami Marlins. They were both 22 at the time, and Stanto would ultimately become an All-Star for his strong play that year. Those names look familiar. 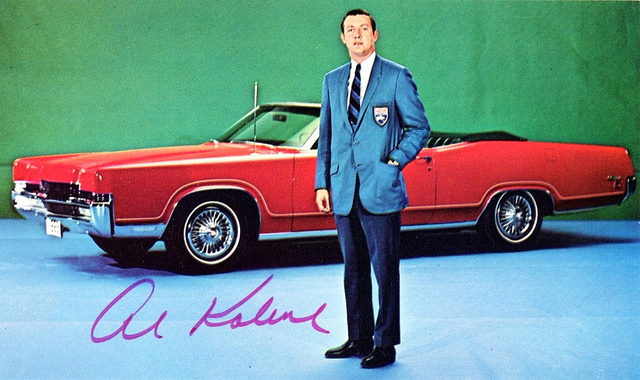 Kaline, who was inducted into the Hall of Fame in 1980, played his entire 22-year career as a right fielder for the Detroit Tigers and made the All-Star team every year from 1955 ’til 1967. When he was a fresh-faced 21-year-old in 1956, on his way to his second consecutive All-Star Game, he was pulling down a huge WAR and doing the heavy lifting for the other player on this list. 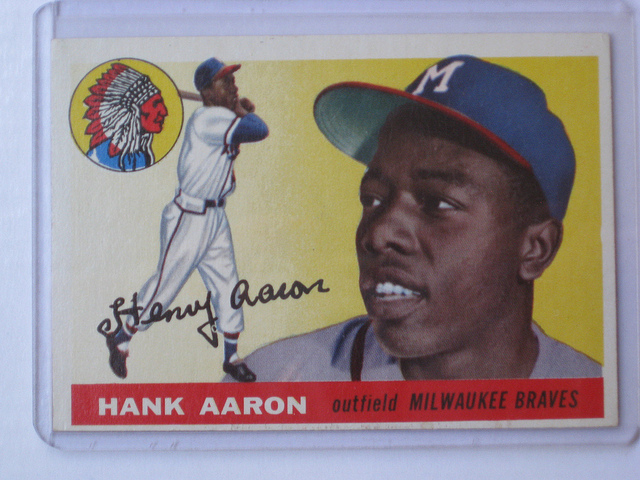 Hank Aaron, the second all-time home run leader in the MLB, was a 22-year-old playing for the Milwaukee Braves in 1956, helping the team to a 92-56 record on the back of his National League-leading 200 hits. But once Kaline ditched Aaron as a youth-movement cohort, he was free to move even further. That’s right: 22-year-old Al Kaline was way, way better than 21-year-old Al Kaline. He was almost 5 wins above replacement better. But what does that actually, you know, mean? A win above replacement is, essentially, the singular measure of a baseball player against everyone else who has ever played baseball. That’s the “replacement” bit of it. If you took 1957 Al Kaline out of the Detroit Tigers’ lineup and replaced him with Joe “Average” Ballplayer, the latter would be losing 14.8 wins for his team. If you took 1957 Frank Robinson, who was pulled into the Hall of Fame in 1982 and was the only player to ever win an MVP award in both the National and American League (he was also the league’s first African-American manager), and subbed in Joe Ballplayer, that team would be down 6.5 wins. Breaking: Mickey Mantle was pretty good at baseball. While he didn’t have quite as cool of a nickname as Frank Robinson (you have to be a boss to pull off “Pencils” with any authority), “The Commerce Comet” was real, real swell when it came to hitting the baseball. Nominally a first baseman and an outfielder, Mantle spent his 17-year career in the spotlight, but in 1954, he was a 22-year-old All-Star. Eddie Matthews, who is not as notable, still made the Hall of Fame in 1978. In ’54 he was not an All-Star, although he was 22. 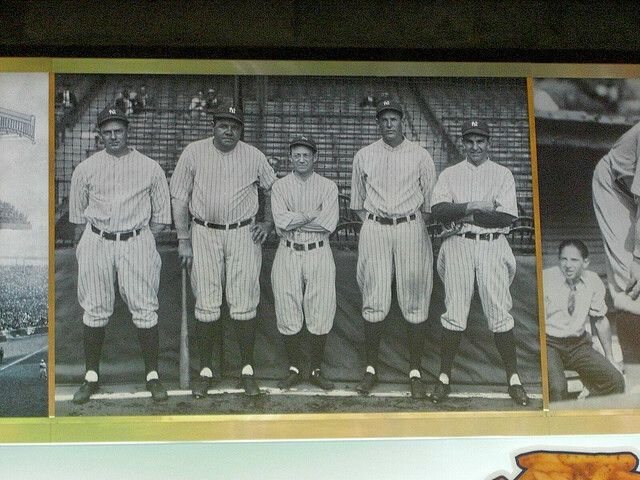 Matthews would play third and fourth base; he would also become the seventh player to hit 500 home runs. Here he is in a home run derby against Hank Aaron. Way back. 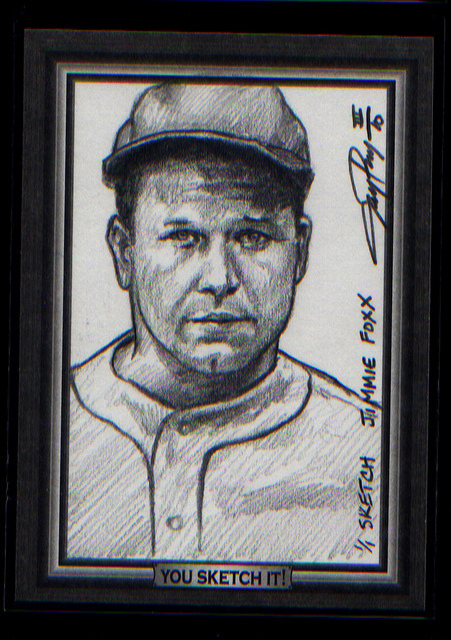 Jimmie Foxx and Mel Ott are both in the Hall of Fame — they were both voted in during 1951. Ott was the first player to hit 500 home runs in the National League, while Foxx was the second player to do it in the entire league (he trailed only Babe Ruth). On a related note, Ott has a seriously impressive record relating to home runs: He lead the New York Giants, now based in San Francisco, in home runs for 18 seasons. Foxx came away with three MVP awards, and in 1930, the two position players would provide baseball with its most entertainingly great pair of players, save one duo from a much more recent time. Not to throw Bryce Harper, who really was a child prodigy, under the bus. He’s good. He’s only 21. 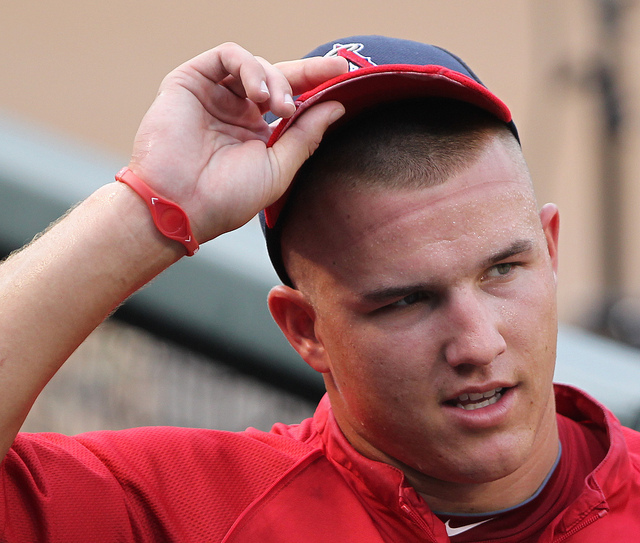 Trout plays for the Angels. Harper plays for the Nationals. They’re playing a series this week — it’s been a good one so far.